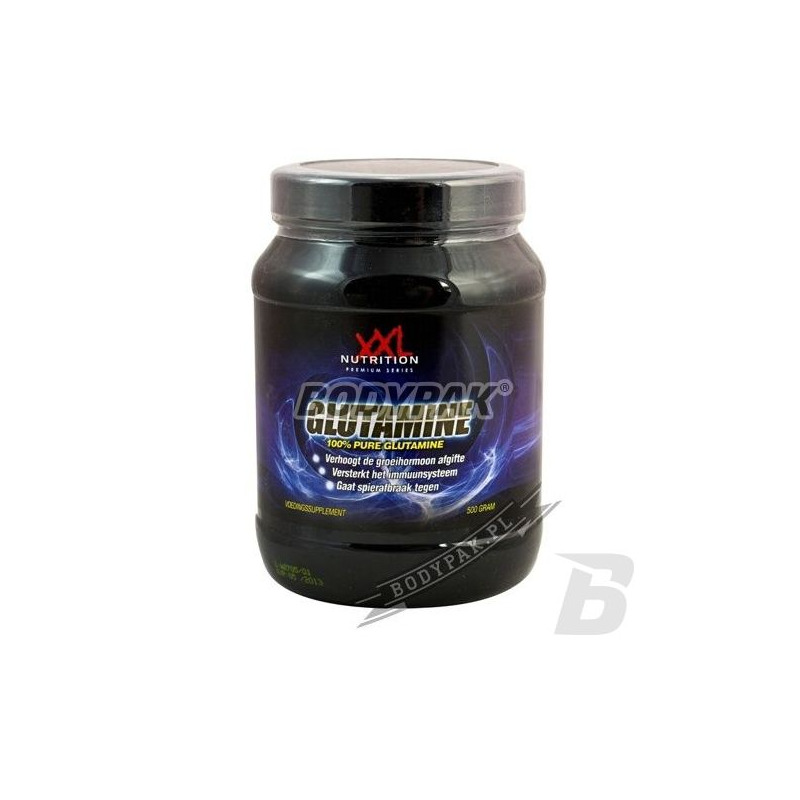 Glutamine Powder toy glutamine, which is one of the most versatile amino acids and is one of the most common amino acid used by elite athletes. Glutamine Powder is a glutamine, which is one of the most versatile amino acids and is one of the most common amino acid used by elite athletes. Among its many functions, glutamine detoxifies ammonia, regulates protein synthesis and degradation, functions as a nitrogen precursor and transfer, promotes hydration of cells, stimulates growth hormone production, maintains acid balance, boosts the immune system, is a precursor of energy and increases the production of glycogen in the liver . In short, glutamine is both anabolic and anti-catabolic. Glutamine is responsible for over 60% of the total pool of free amino acids in the body and międzymięśniowych 20% of all amino acids circulating in the body. In contrast to other amines, glutamine has two nitrogen atoms. This additional nitrogen atom is called a carrier glutamine nitrogen. Glutamine transports nitrogen where the body needs it most.